Executive severance and compensation planning are more important than ever in today’s uncertain business climate. This is true for companies, as well as for senior executives who are affected personally and professionally by mergers or acquisitions that change control of the company, alterations in compensation structures, and the presentation of separation agreements. The attorneys in our Executive Severance & Compensation Practice Group embrace their role as both advocate and counselor to clients who need representation in matters relating to senior-level compensation and severance planning. Attorneys with White Arnold & Dowd P.C. 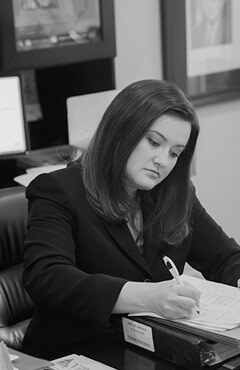 have successfully represented executives throughout Alabama in negotiating severance and compensation agreements, and in advising them regarding restrictive covenants governing the terms for their non-compete and non-solicitation agreements. We also provide representation to companies in drafting and negotiating executive compensation packages and employment agreements that include limitations on competition with the employer’s business after separation from employment.